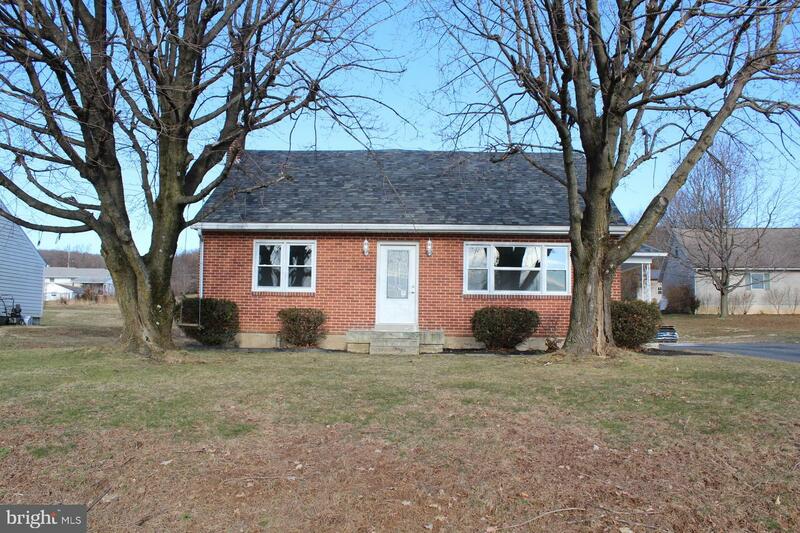 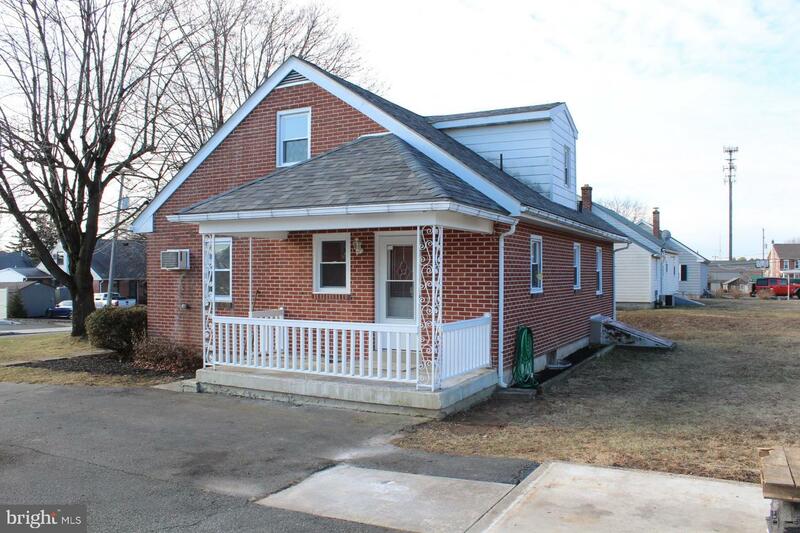 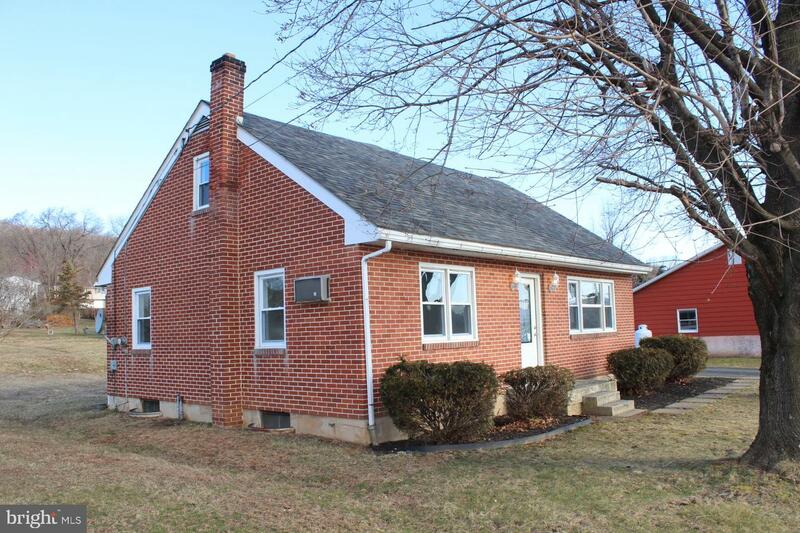 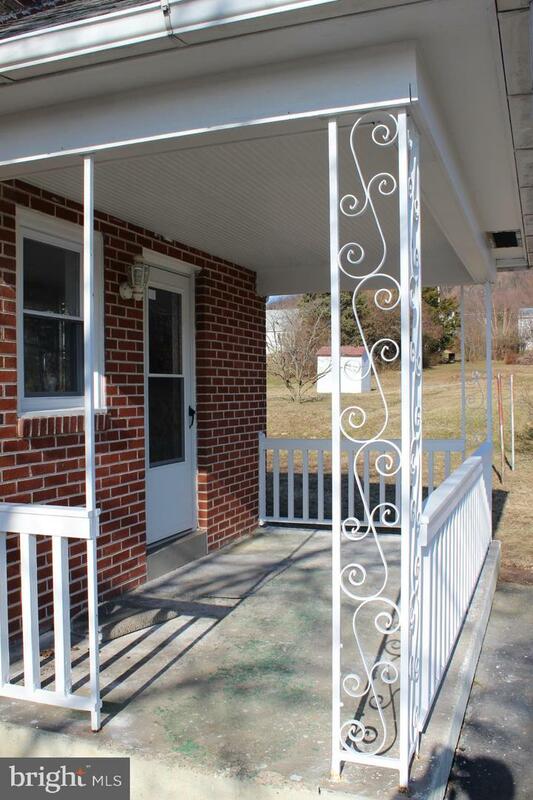 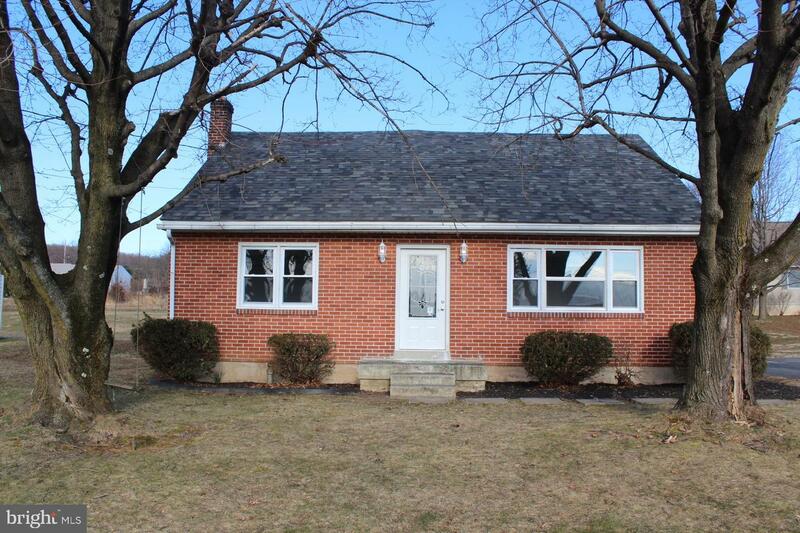 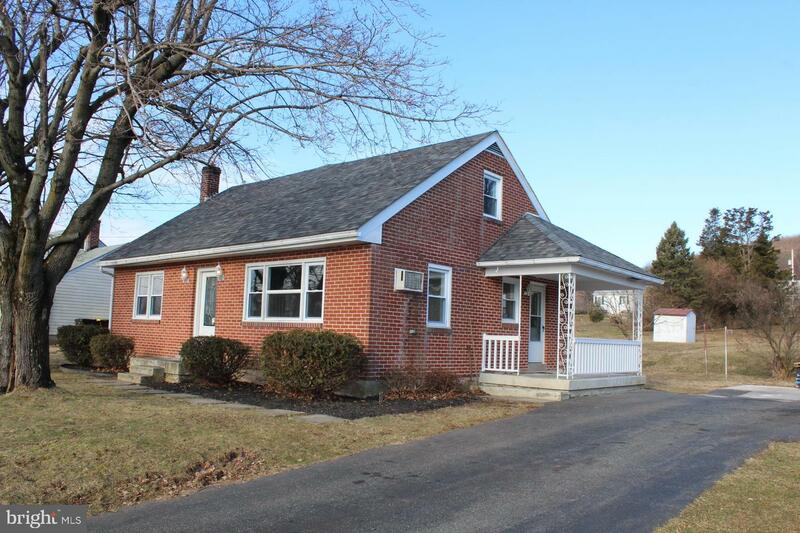 Beautiful Bally Borough Cape, solid brick construction, new roof (30 yr shingle) completely remodeled. 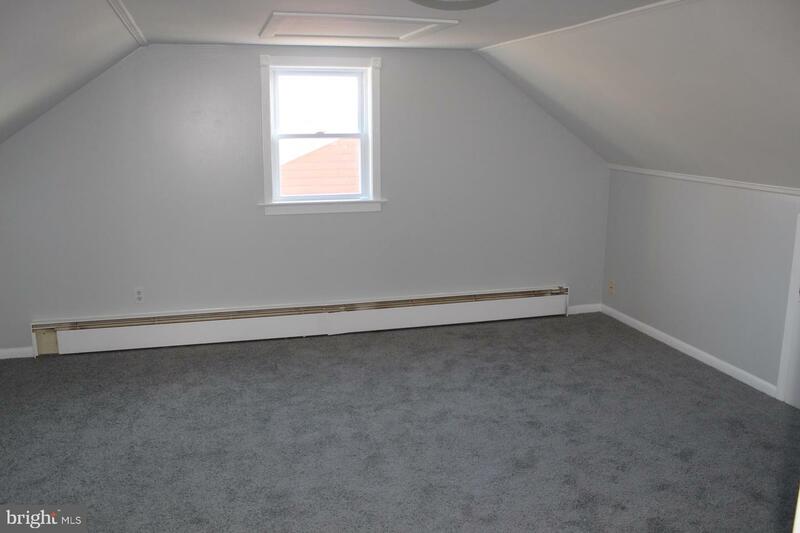 L/R basked in natural light w/laminate floor, bay window. 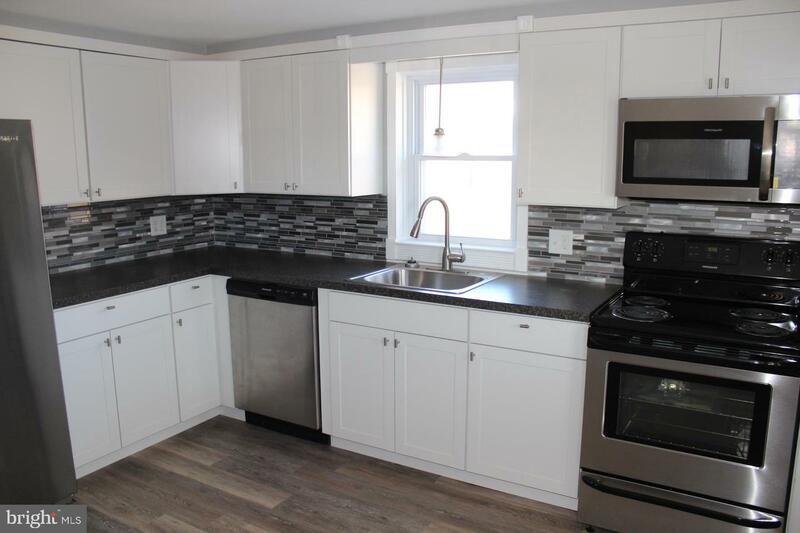 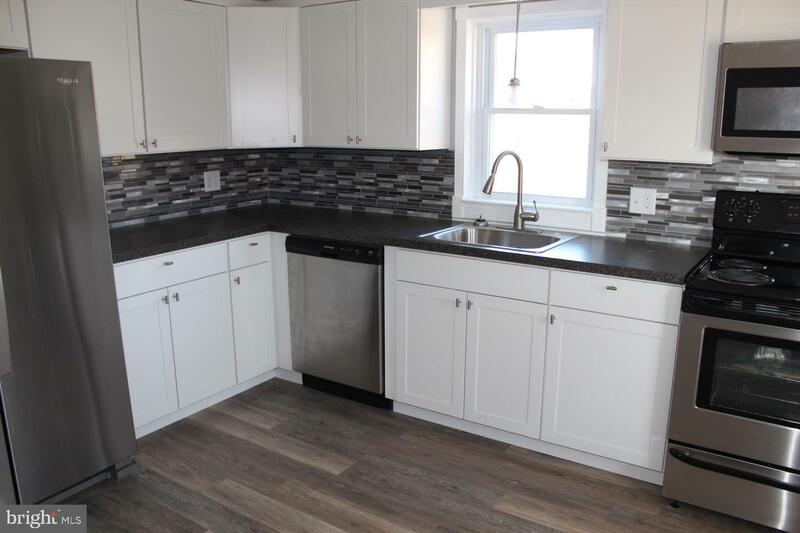 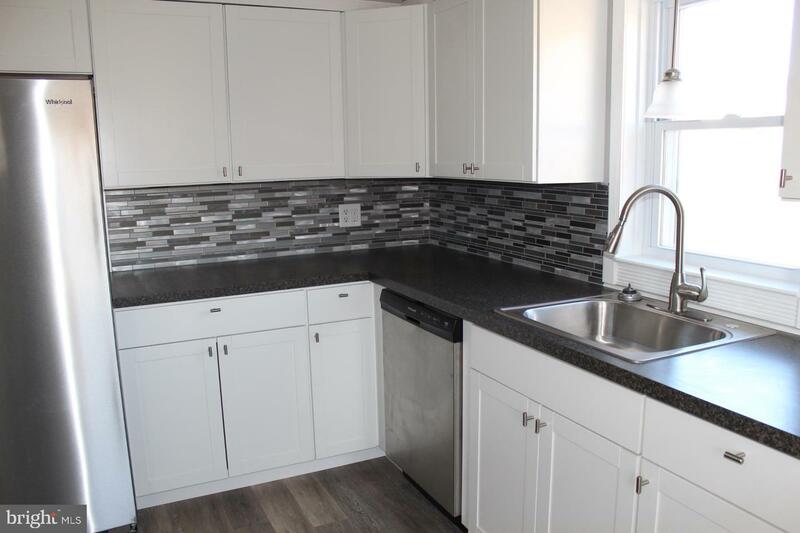 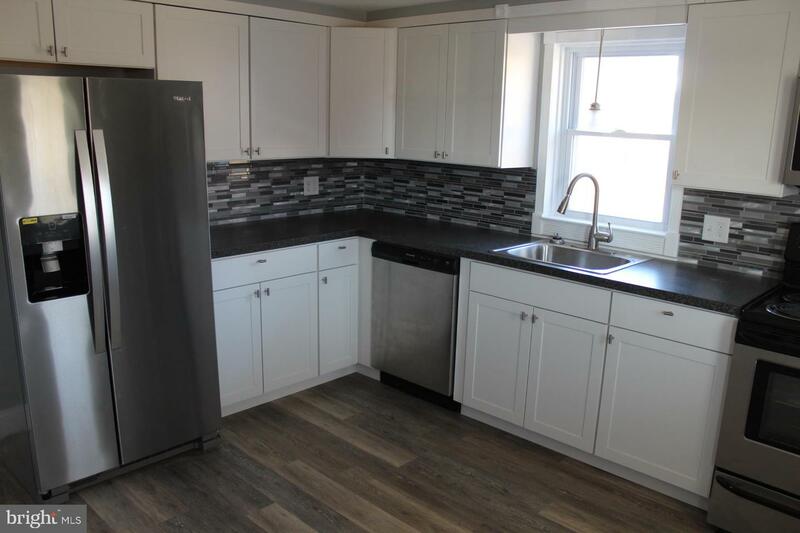 Fully appointed eat-in kitchen w new SS appliance package, cabinetry, glass backsplash, laminate floor and access to patio & rear yard. 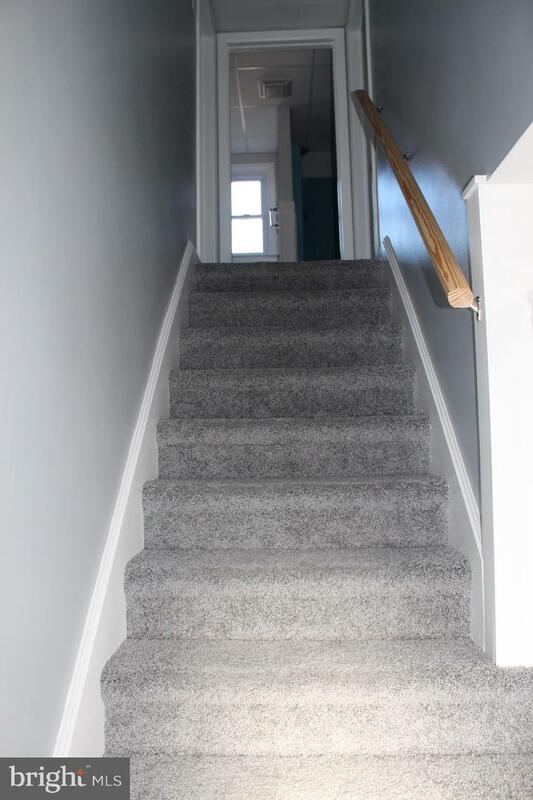 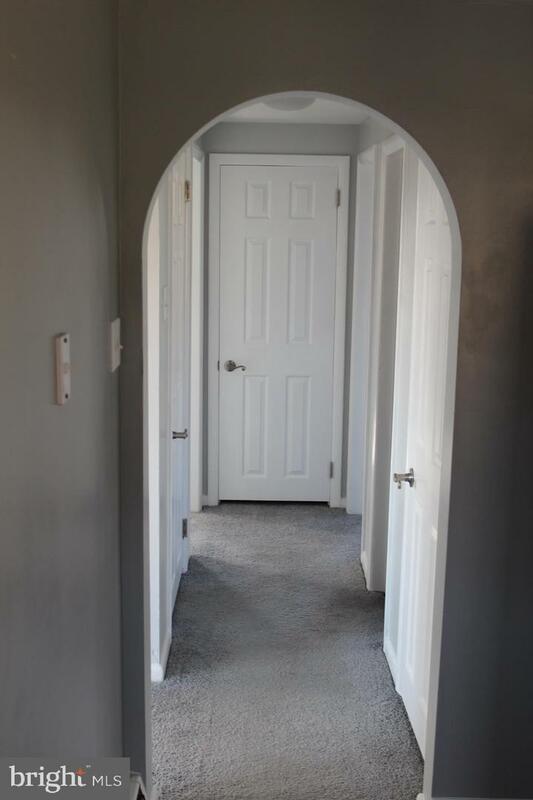 Hall access to first floor full bath and two first floor bedroom w/nicely sized closet and new carpet. 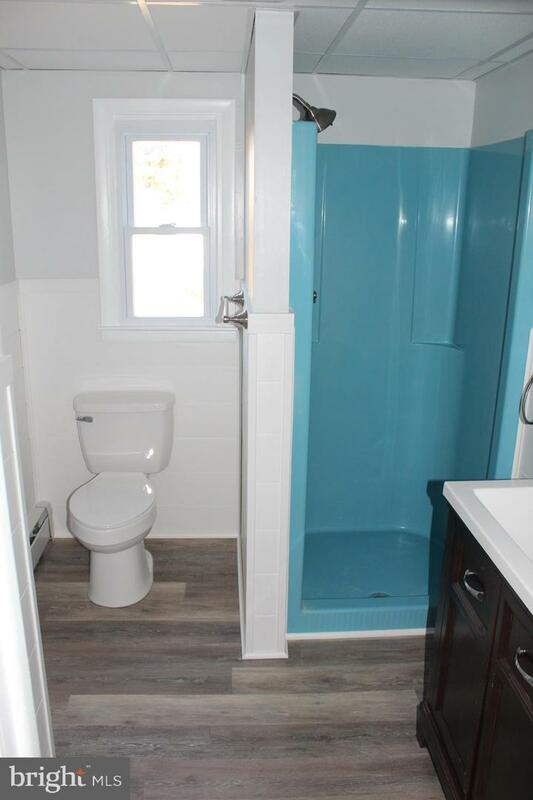 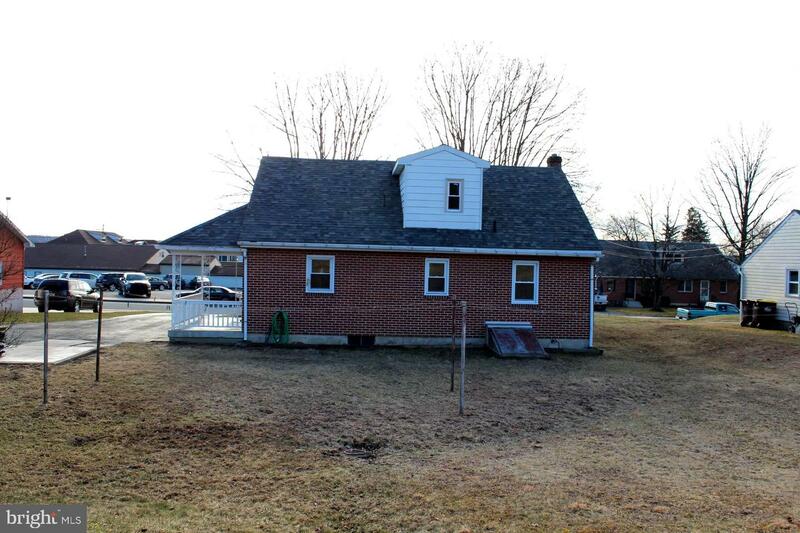 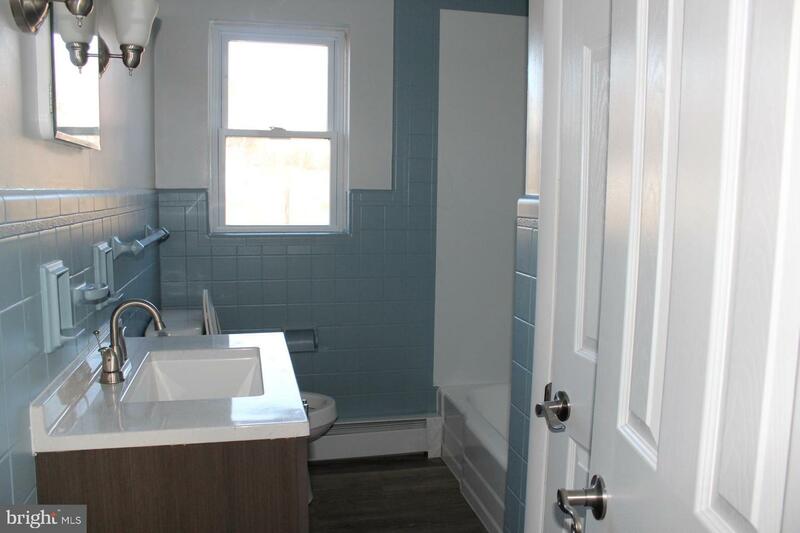 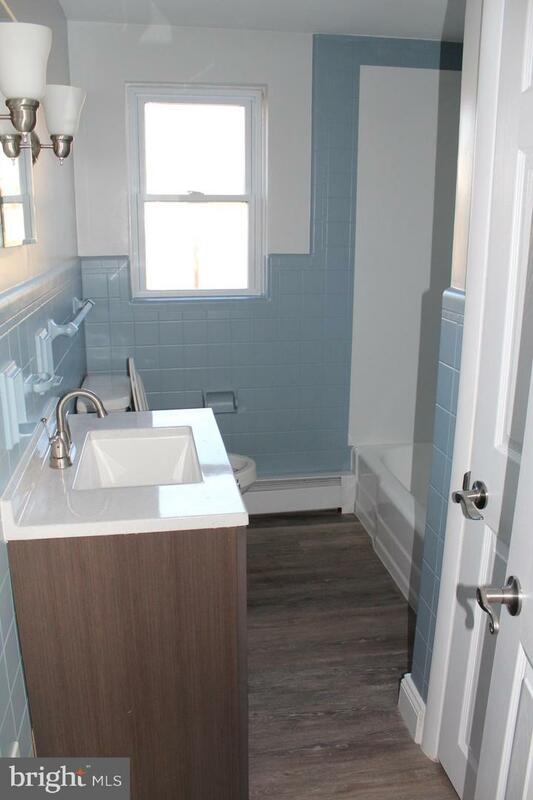 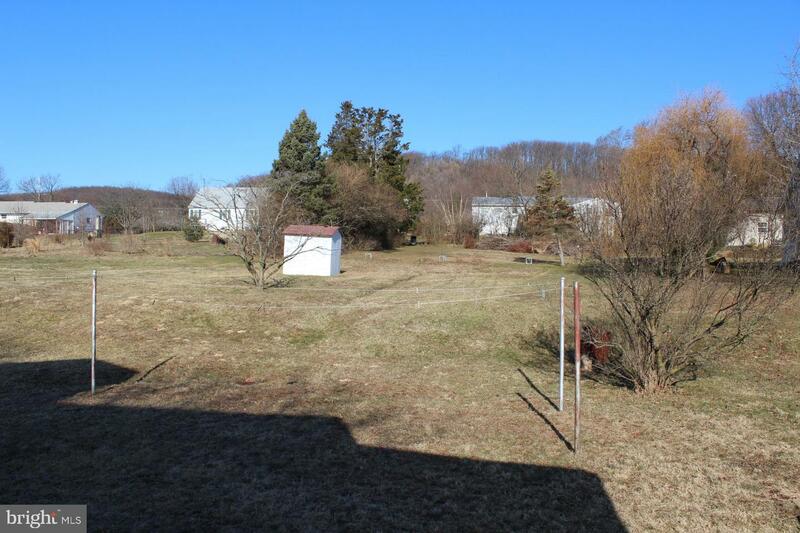 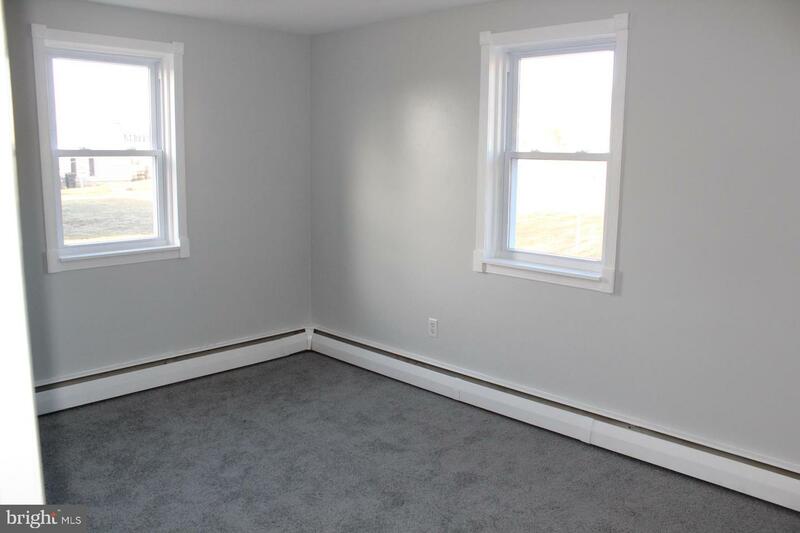 The second floor features to additional bedrooms, additional full bath and over looks rear yard. 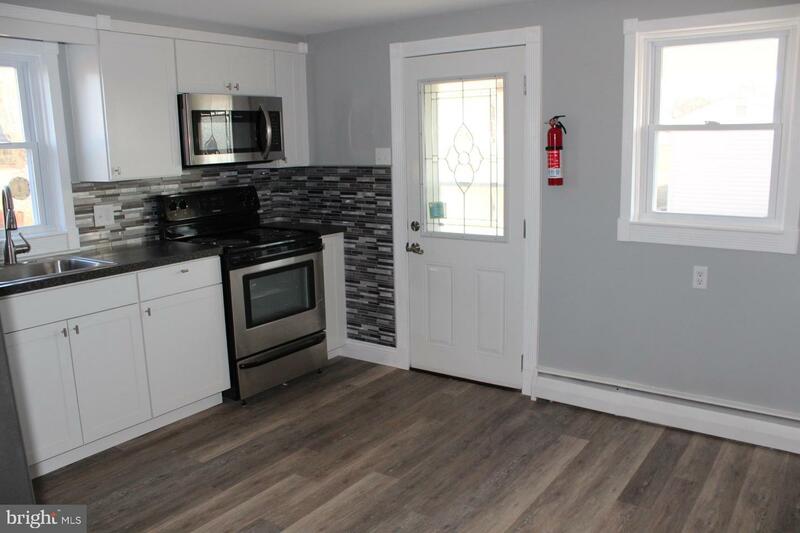 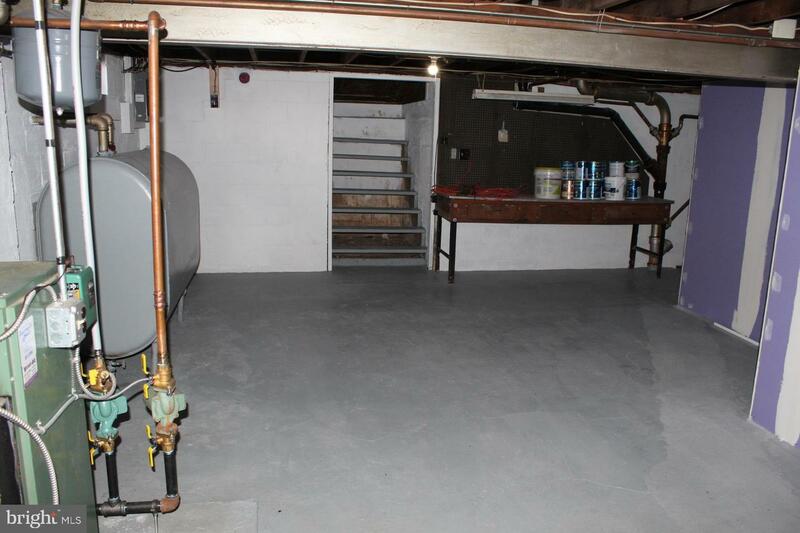 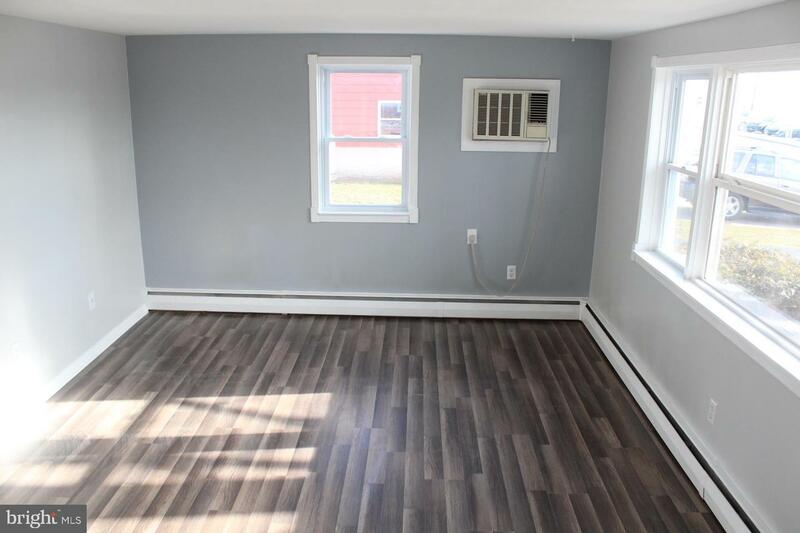 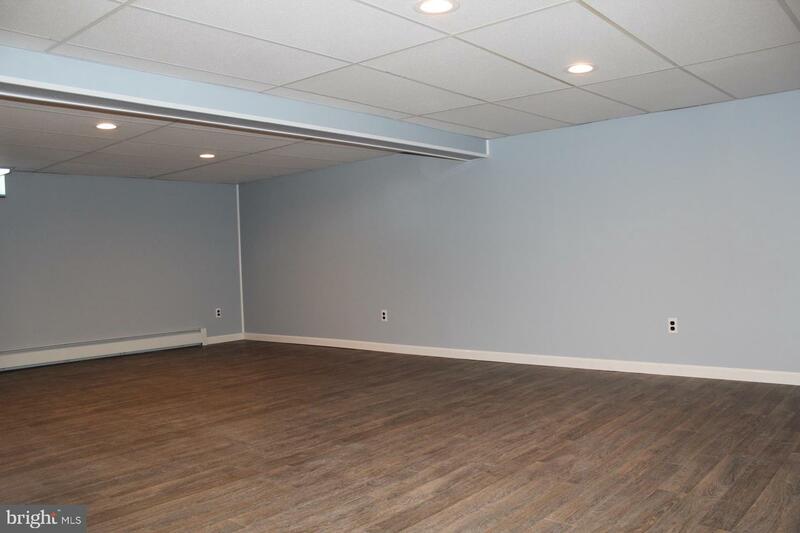 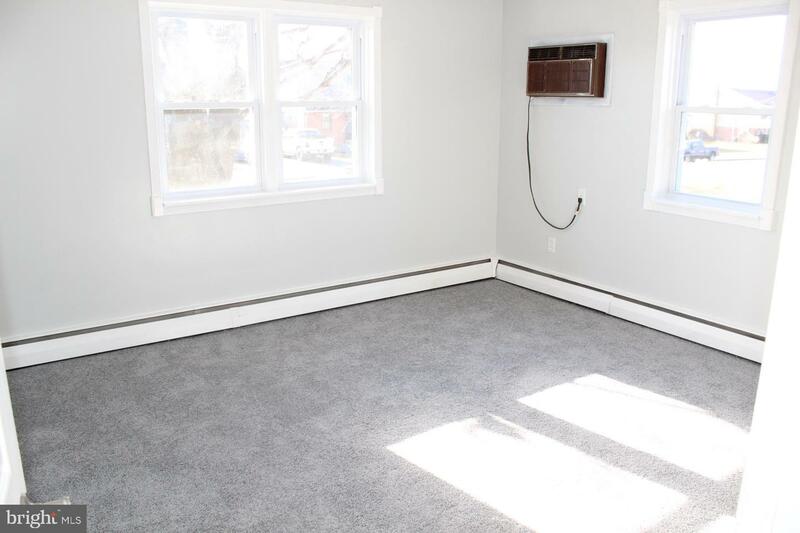 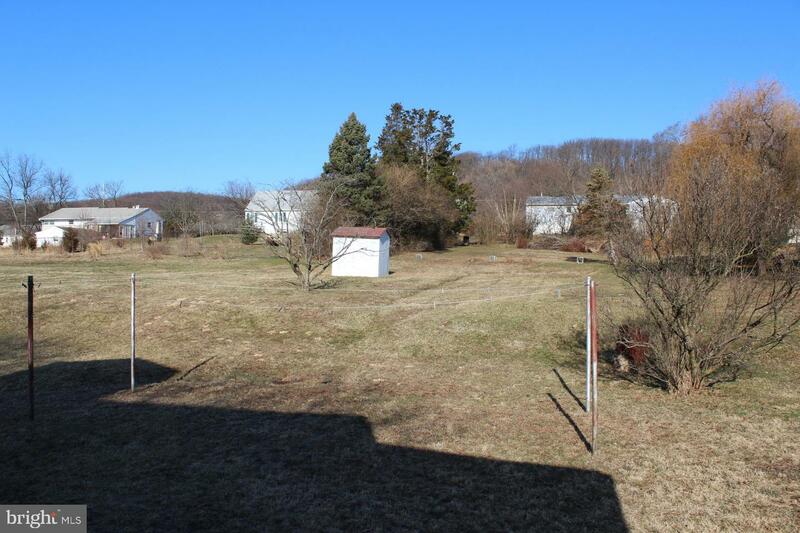 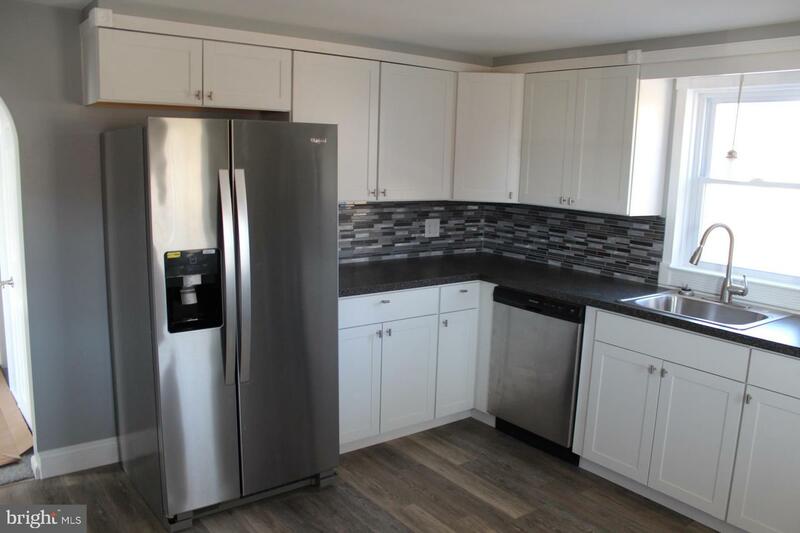 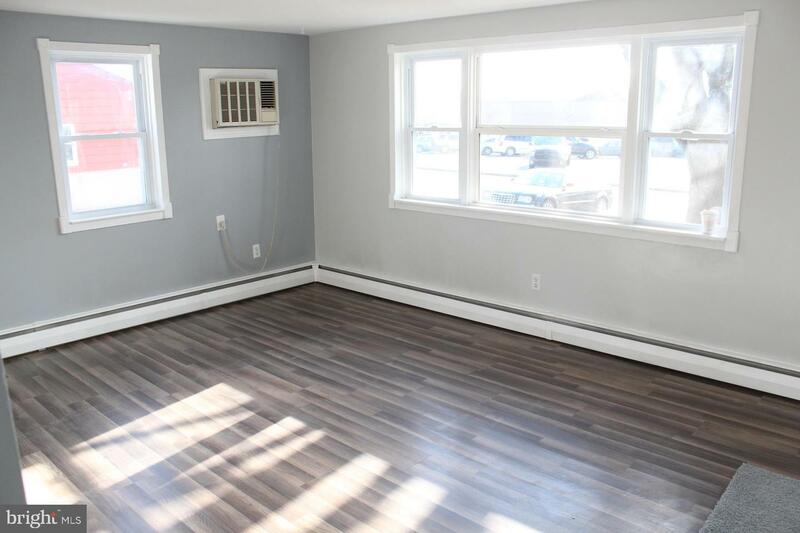 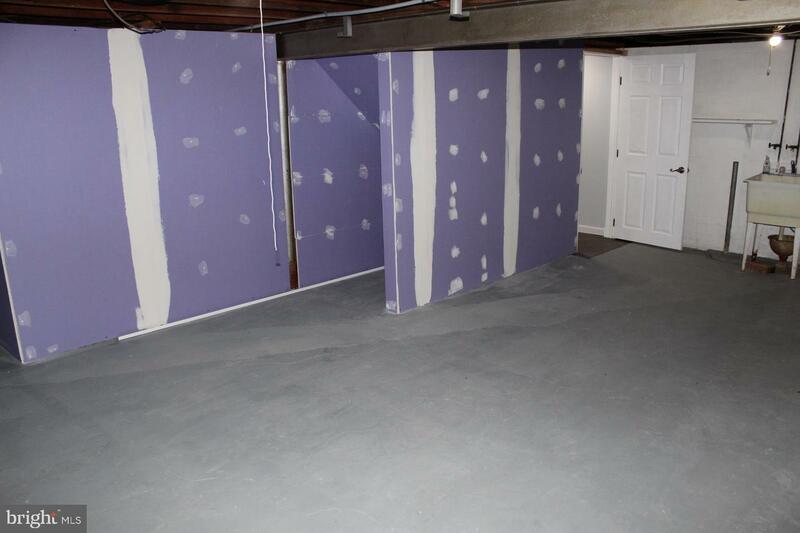 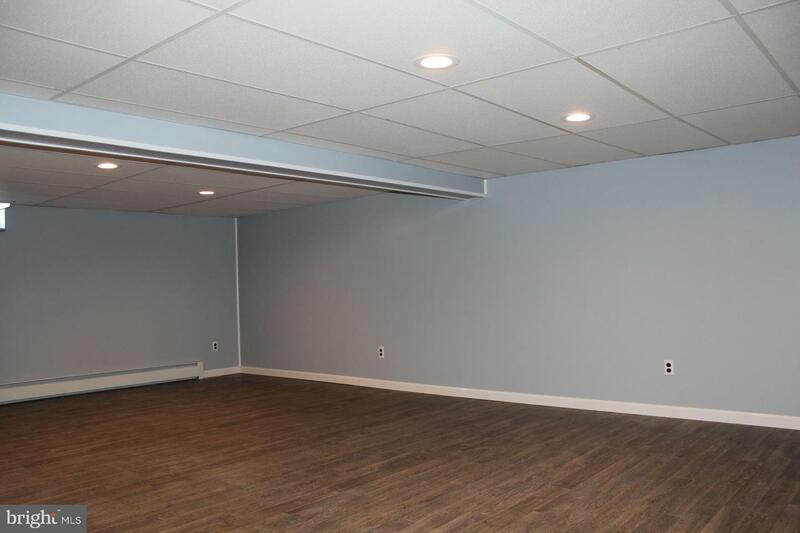 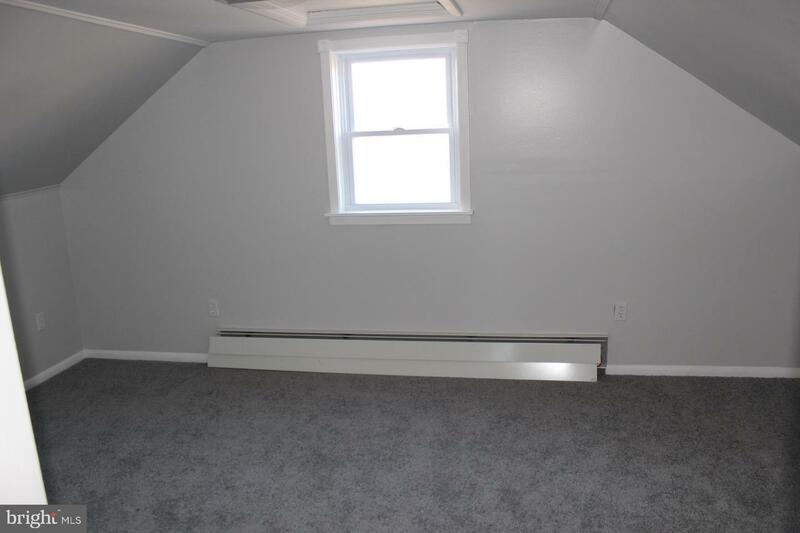 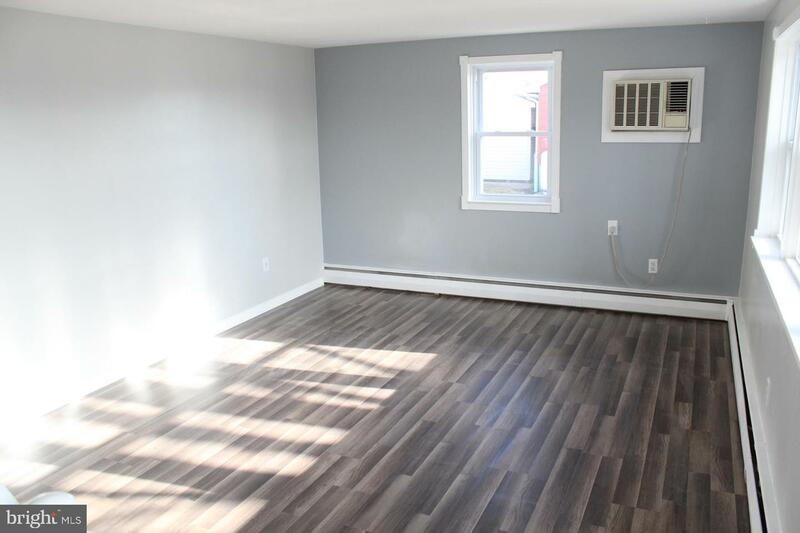 Finished basement w/recessed lighting, is perfect game room, entertaining or play area for children, additional storage /utility room, laundry & bilco door access to rear yard.